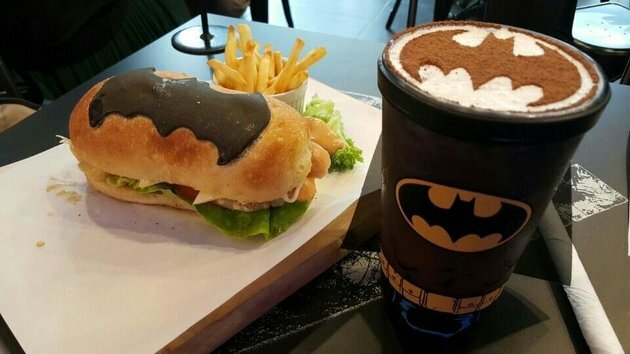 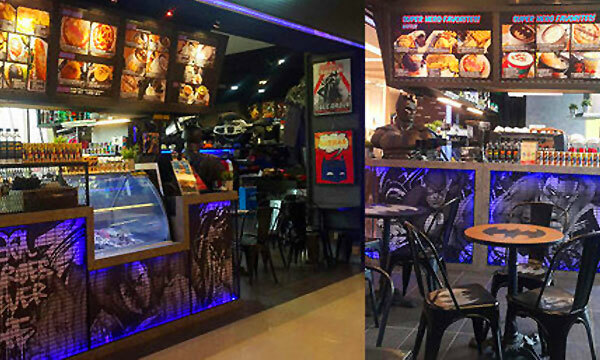 Two of the world’s favorite things – food and super-heroes, have now combined together in a café in Malaysia, which features many franchise characters of the DC Comics. 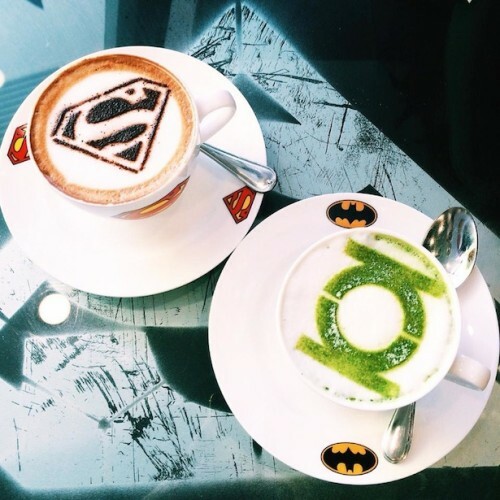 The café, which is part of a massive DC Comics store in the Sunway Putra Mall, Kuala Lumpur, serves a variety of dishes that are named after characters from the DC Comics series. 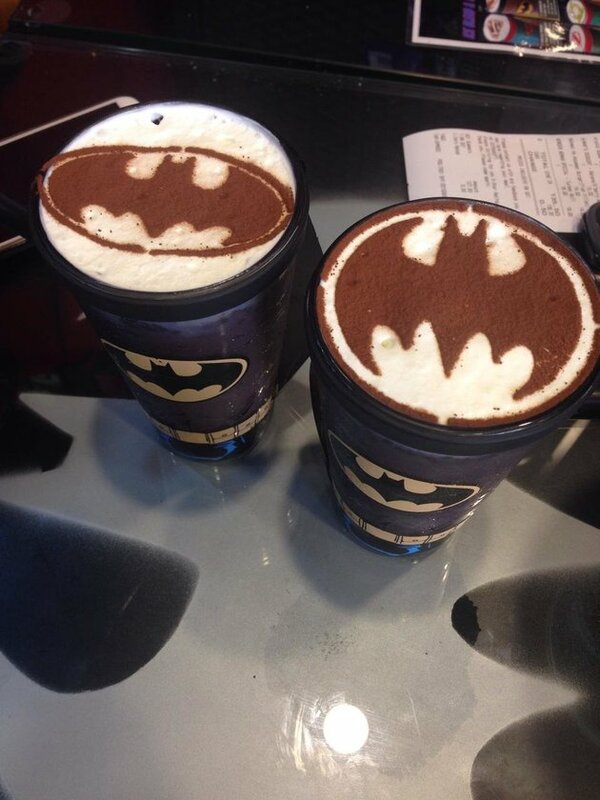 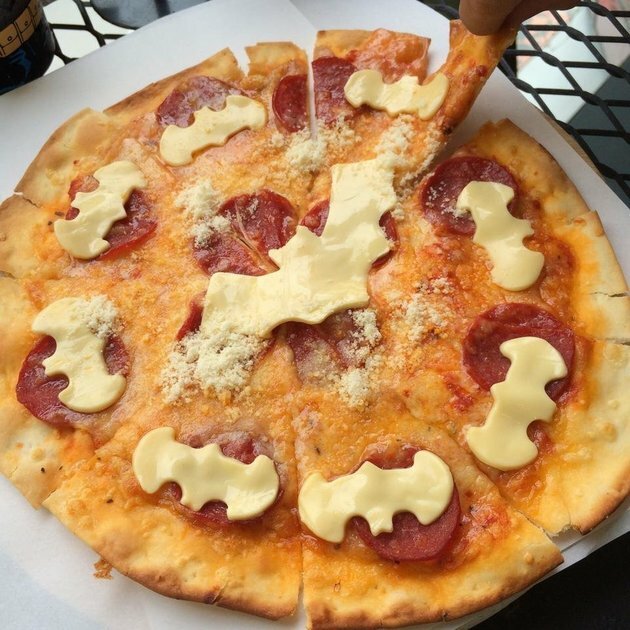 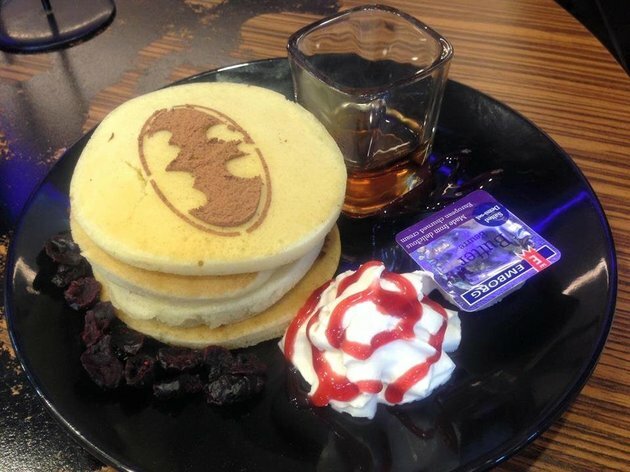 The place has its own Batman section, which serves dishes that include a Batman-themed burger, a Batman-themed pizza and latte, and even some batman-themed pancakes. 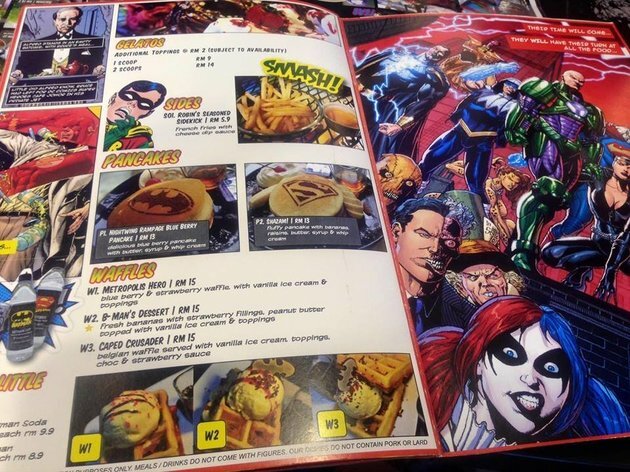 From Wonder Woman turkey rolls to Green Arrow mint tea, the place has everything for people with superhero appetites! 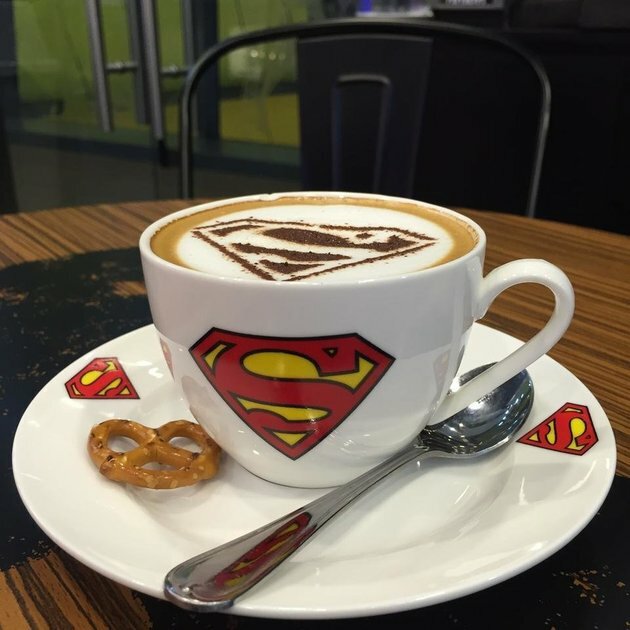 The cafés in Kuala Lumpur and Johor, licensed to provide official DC Comics merchandise, are owned by JT Network, and will open a location in Singapore in early September too.